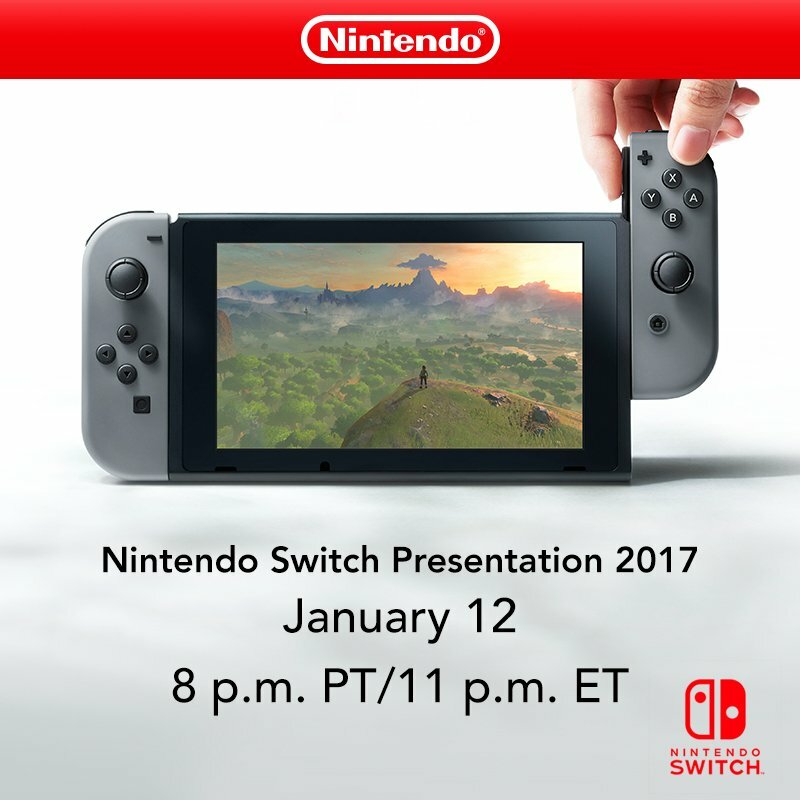 It’s just under an hour until the Nintendo Direct, so this isn’t really much of a spoiler any more anyway. But even so, it seems like three more characters have now leaked for the game. Why? Because for whatever reason, someone at SwitchForce accidentally posted a 2 v 2 video of the game too early. 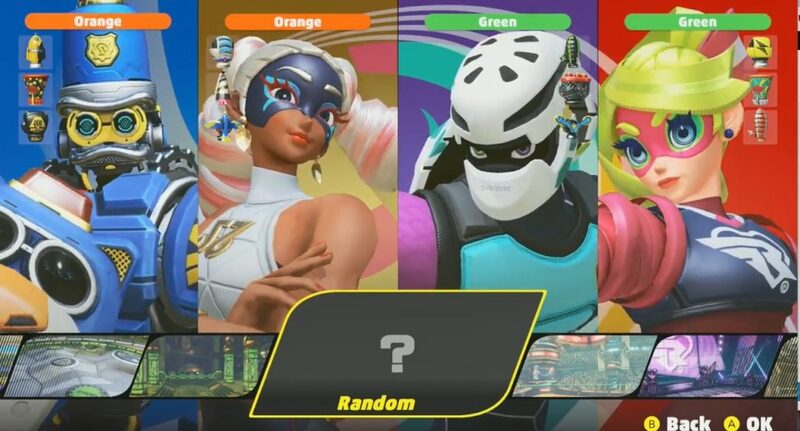 As you can hear mentioned in the video, they’re a blue robot called Byte and Barq, a white haired girl called Twintelle and a ninja called Kid Cobra. All unique characters with neat designs, though their backstories are as mysterious as anyone else in the game’s cast. And that’s it really. We have a bit of footage showing 2 v 2 matches, sure. And we can definitely pick up some minor details on how the newcomers fight. But as far as leaks go, it’s a very mild one. I mean, contrast to the Pokemon Sun and Moon one. Or the Zelda Breath of the Wild ones. There the entire guy was accidentally leaked before release date. Every character, every boss, all the music. Basically the lot. Here with three new characters and some new gameplay? Eh, that’s nothing by comparison. Yeah Nintendo won’t be happy about it, but this is the kind of thing they can let slide now. Especially given how the Direct itself is in under an hour. Still, what do you think about the newcomers? Do you like the designs? Are they characters you see yourself playing as? Or are you more interested by the rest of the cast? Post your thoughts on this (and other ARMS related stuff) here or on social media today! 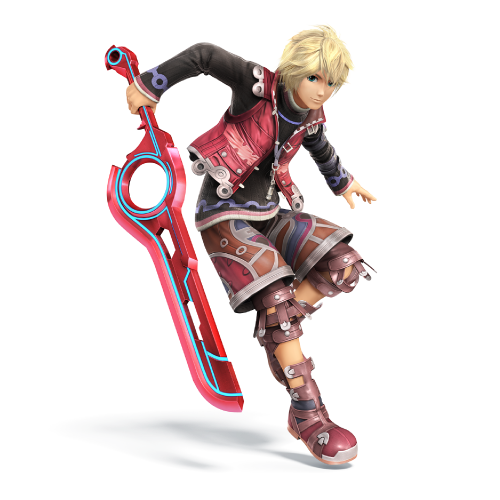 Shulk Announced for Super Smash Bros 4!